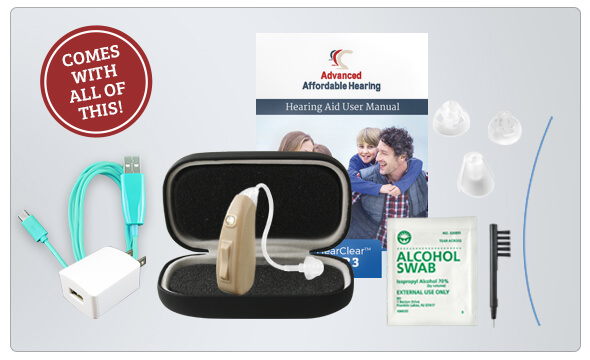 Now you can get even more value on our popular HCR3 model with a refurbished version of our rechargeable hearing aid! 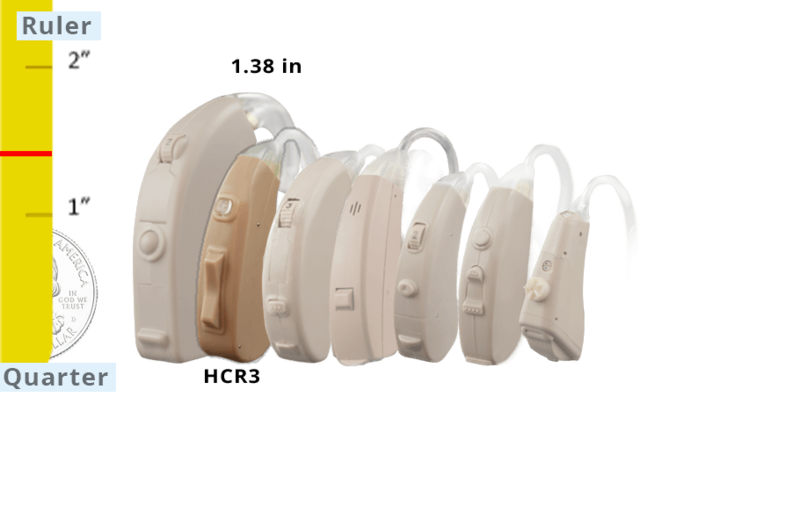 We have a limited supply of Open Box / Refurbished HCR3 hearing aids. These are hearing aids that may have been purchased and returned or used for demonstration. In almost all cases, if they were used, they were used for less than a month and are in top notch working condition. Each refurbished HCRC is reconditioned as needed and is usually indistinguishable from new. 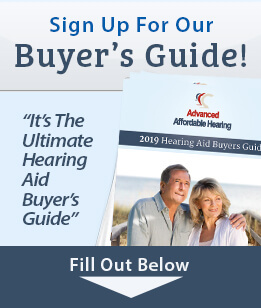 We are so confident in these hearing aids that we give you an extended warranty plus many other FREE money saving benefits with your purchase! Total EXTRA value of up to $110 including $30 in cash savings when compared to new HCR3 hearing aids! Rechargeable is Now Affordable! Attractive and Eco-Friendly, the HearClear HCR3 rechargeable hearing aid is an excellent choice if you are able to understand conversation in most situations, but have a more difficult time with soft speakers and noisy environments. For noticeable to significant or high-frequency hearing loss, the HearClear HCR3 combines natural sound with value and convenience, making it a lifesaver for those who value clarity and intelligent design. Included in the box are the charger, thin tubing best for helping the higher range of frequency, and a variety of tips to find the perfect size for your comfort. Effective, convenient, and easy to use; the HearClear HCR3 is ideal if you need a “boost”, and appreciate the convenience of today's modern technology.